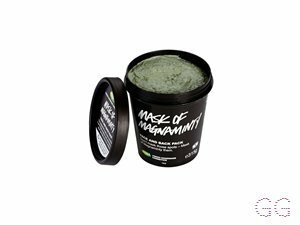 How many stars do you give Mask of Magnaminty by Lush? A multi-purpose mask with a mixture of gentle yet effective ingredients to clean, calm and clear the skin. I love this mask, I use it just on áreas I am congested and it keeps spots under control. I usually suffer around my chin area so I just use some to keep it clean during those times. It’s really refreshing, tingly, really good! I am in my late teens/early 20's with normal, medium tone skin and unknown eyes. My hair is unknown, unknown with unknown texture. I am in my late teens with combination, light tone skin and blue eyes. My hair is medium brown, normal with normal texture. MakeUpGeek, Red and MadeleineIsabelle like this. This face mask is amazing. 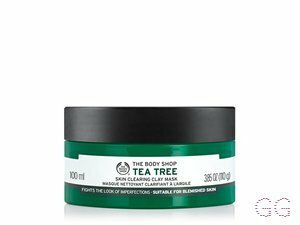 It exfoliates and leaves my skin very soft. If I start having a break out usin this just once a week really clears it up and stops me getting any more spots. 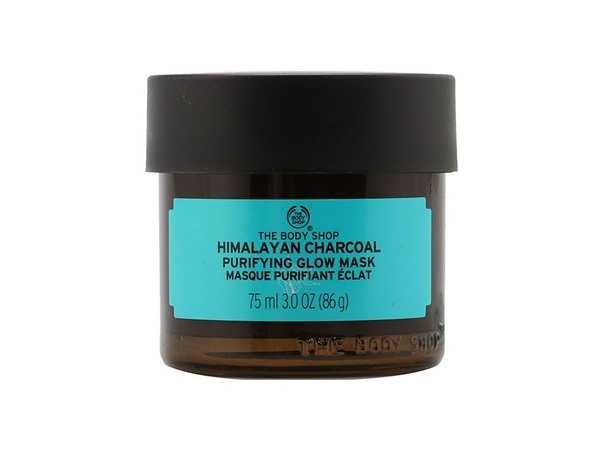 This is the best face mask I have tried and I have tried a lot! GlamGeekClaire, Amestarz and Cmorton23 like this. This has been my holy grail face mask since a few months now, I suffer from acne and spots and I have oily skin. This reduces my acne and inflammation and gets rid of them in a day. 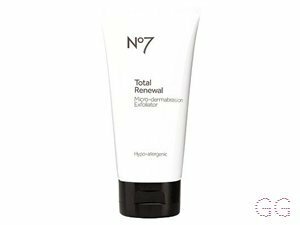 I use this as an all-over face mask as well as spot treatment for acne overnight and it dries them out the next day morning. Love the smell and the ingredients, especially the mint and honey as it brightens my face and gets rid of excess oiliness without drying out my skin. 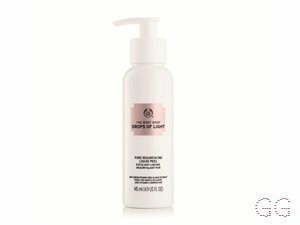 I use this twice a week and it leaves my skin radiant and silky soft. Cannot recommend this enough, I'll probably use it till they discontinue. GlamGeekClaire, Niksiepixie and Amestarz and 2 others like this. I am in my late 20's/early 30's with oily, light tone skin and brown eyes. My hair is dark brown, oily with fine texture. I wasn't sure on this at first as it felt really thick and messy to use and wasn't sure if it did anything. I put it in the fridge even though with the self preserving one and after i take it off my face feels amazing. It feels soft and looks refreshed. It reduces spots and redness. I am in my late teens/early 20's with acne/problem, fair tone skin and blue eyes. My hair is blonde, dry with fine texture. best I've ever used! makes your skin tingle so you can tell it is working. cleans out my pores really well and makes my skin feel soft and refreshed. the product lasts for a long time as well! I am in my late teens/early 20's with combination, tanned tone skin and blue eyes. My hair is blonde, normal with normal texture. Love this product, I use after I've scrubbed my face and leave for half hour or so and it gives my skin so smooth and help with dry skin and flakes to disappear! I am in my late teens/early 20's with sensitive, fair tone skin and blue eyes. My hair is blonde, normal with normal texture. First of all, I have to say the smell of this mask is incredible and the feeling of it on my face is fresh and soothing. However, I find it feels overly thick and yes it does reduce blemishes but I wouldn't say spots. Secondly, I wouldn't pay the price for this as it dries out quickly. Sadly, I wouldn't recommend. I am in my late teens with combination, olive tone skin and brown eyes. My hair is dark brown, oily with normal texture. I am not impressed by this product. First of all it goes hard and mildly after a while, second I don't see any changes in my skin after using it and lastly it's too much effort to take off with unimpressive results. I usually love lush products but unfortunately not this. On the plus side it smells great. I am in my late teens with oily, light tone skin and blue eyes. My hair is medium brown, dry with normal texture. I love this mask! Firstly it smells amazing! So fresh and minty! I leave on for 10 minutes and it makes me feel fresh and clean. It doesn't help reduce any spots, but it does calm the redness down a lot. I am in my late teens with acne/problem, light tone skin and blue eyes. My hair is light brown, oily with coarse texture. I am in my late teens/early 20's with normal, fair tone skin and blue eyes. My hair is dark brown, normal with normal texture. I am in my late 30's/early 40's with acne/problem, light tone skin and hazel eyes. My hair is blonde, oily with fine texture. I am in my mid 20's with dry, tanned tone skin and brown eyes. My hair is medium brown, combination with normal texture. I am in my late teens/early 20's with acne/problem, fair tone skin and brown eyes. My hair is medium brown, combination with normal texture. I am in my mid 20's with normal, tanned tone skin and blue eyes. My hair is dark brown, combination with fine texture. I used this on my combination skin which is prone to spots, esp whiteheads. I personally didn't think it made a huge difference to my spots or slowed down further outbreaks. But it did make my skin feel great and it looked cleaner. It did feel a bit dry after, even around my forehead. I absolutely love LUSH products but this isn't for me. I am in my late 20's/early 30's with combination, brown tone skin and brown eyes. My hair is black, dry with normal texture. Amazing product! I have definitely noticed my blemishes have reduced after each use! The smell is fresh and cool which i like! Does wonders on the skin! Highly recommend for people with combination skin type! I am in my late teens/early 20's with combination, olive tone skin and brown eyes. My hair is dark brown, dry with normal texture.